Introducing the Porcelite Crockery and Canape / Buffet Catering Ranges! Here at Yahire we are constantly updating our stock in order to offer you, the customer, the best choice when it comes to planning your event. With this aim in mind we have decided to add even more products to our crockery range. Porcelite is a really good value, basic range that suits many different occasions. 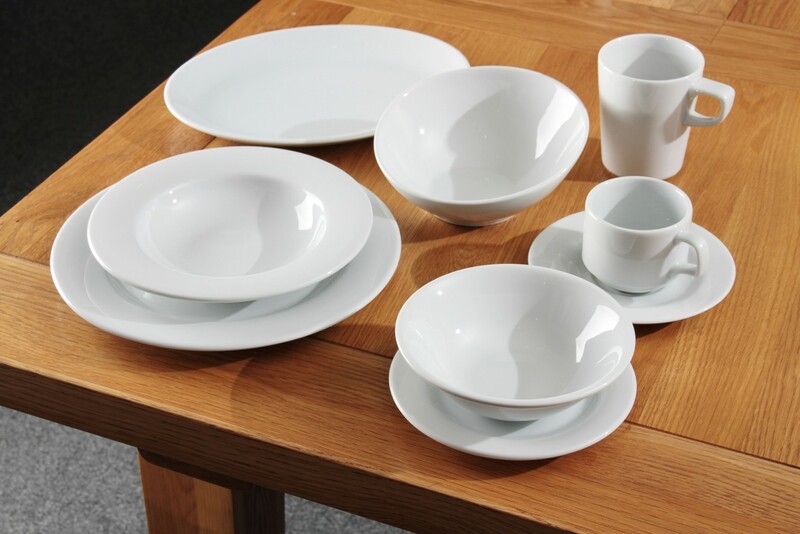 The Porcelite crockery range is made from vitrified porcelain which makes it both dishwasher and microwave safe. It conforms to BS4034 and can be used professionally or for personal events. The range includes dinner plates, stacking cups, cereal bowls and saucers, with prices starting from just 15p per item. As for our canape and buffet hire, we have added a new canape and bar range which includes some really unusual products we think you’ll love. We have added items that we feel will add a special touch to your event, and as always, are economical to hire. Amongst our favourites are our new Chinese Canape Spoons. 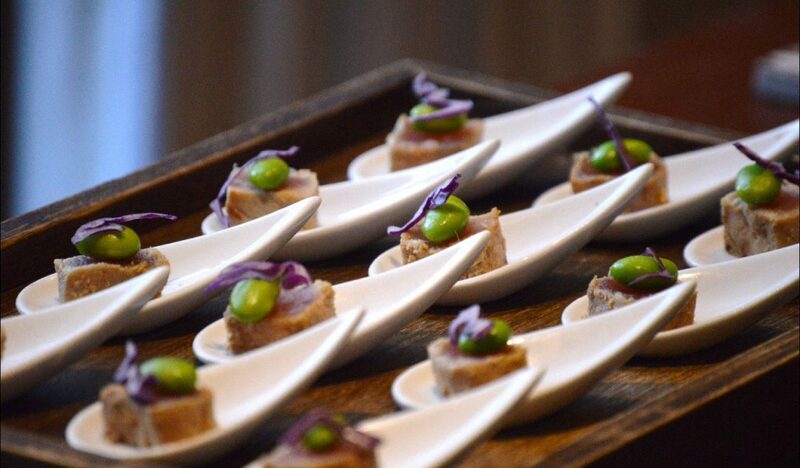 These are great for serving up small starters or food from a tasting menu where presentation is of key importance. We also love the Arrow Handle Spoons, as by positioning the arrows in one direction, or placing them in a circle, you can create stunning displays of food at buffets. Other favourite items include our stacking bowls. They are perfect for transporting to and from venues as they stack inside one another, and also look stunning when food is inside them. 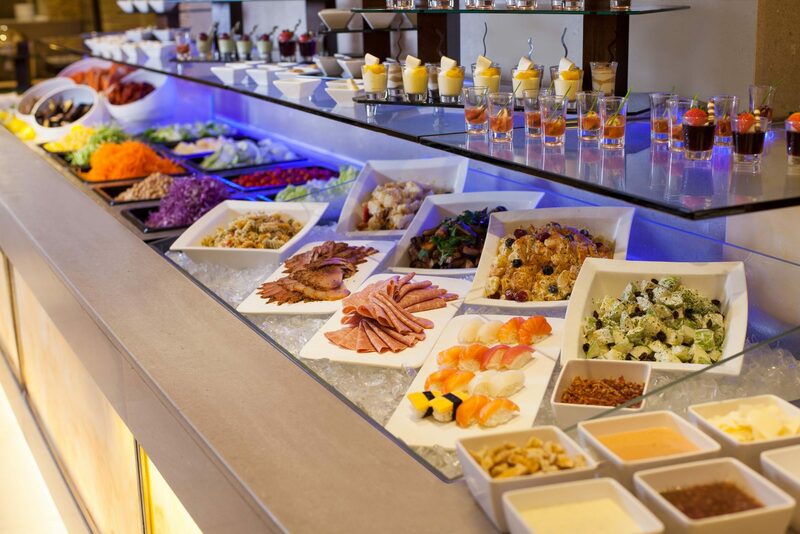 Our glass serving platters elevate food to another level, and in doing so make your event stand out from the crowd. These are ideal for presenting food at a buffet as they add an extra dimension to the presentation. We have also added natural slate platters to our buffet range. Serving food on natural slate gives it a totally different dining experience. The colours and textures of the food are enhanced and it is a great addition to events where you want to exaggerate the rustic aspects of the occasion. If you are holding a Spanish-themed event or party then you must take a look at our modi bowls, as these are perfect for tapa-style foods where you pick from several different dishes but you want a uniform look on the table. Our new products in the canape/buffet hire section start from just 22p and go up to £2.75 for the natural slate items. You can find all of our new products under Crockery Hire or Canape/Buffet hire.